Subtitle: The only reason that raven is standing there is because it’s been nailed there. It’s 1838. A struggling writer moves to Philadelphia in the hopes of skyrocketing his career. It’s hard out here for a writer, especially one who is brilliant and unusual, with personal demons. Can you guess who this writer is? It’s Edgar Allen Poe. Poe lived in Philadelphia for almost 7 years in the late 1830s to early 1840s. These were some of his most successful and prolific years as a writer, although they weren’t the most lucrative. And while he was in Philly he was inspired by a raven named Grip. 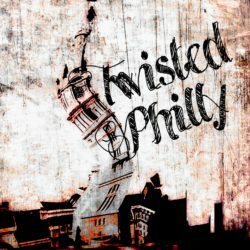 Yes twisters, there is a very famous raven who makes his home in Twisted Philly although when he was alive and croaking he called Charles Dickens house his home. 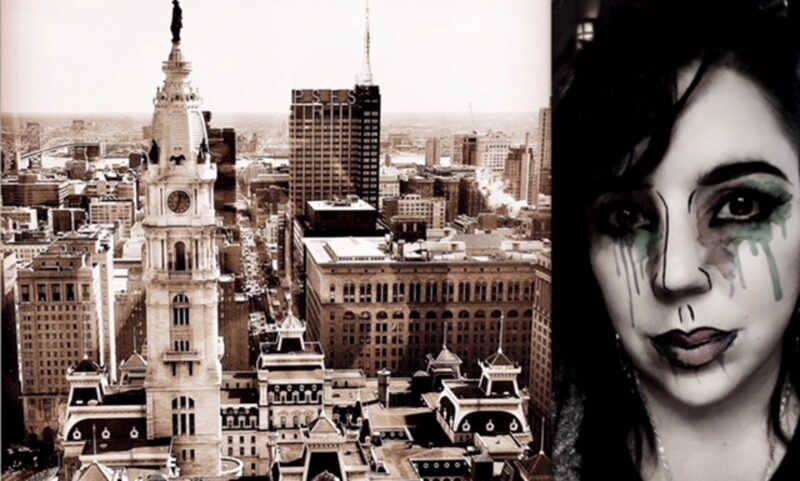 In this episode we dig into the connections between Dickens and Poe, Poe’s life in Philadelphia, and the only one of his five residences that is not only still standing, but is a historical landmark that you can tour. Oh, and we talk about grip too. Nevermore, nevermore, nevermind… just listen! Show me some love Twisters and SUBSCRIBE!